Accent Aesthetics Medical and Laser Day Spa features a retail boutique where sophisticated, physician-approved and clinically researched skin care products and accessories can be purchased. 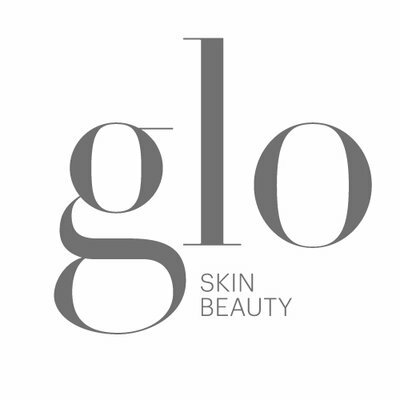 Product lines include Obagi, Elta MD, Regenica and Glo. Accent Aesthetics also provides LatisseTM – the first and only FDA-approved prescription treatment to grow eyelashes, making them longer, thicker and darker. Gift items like the plush robes worn during appointments, cosmetic bags, make up accessories, soaps, lotions, candles and other items are also available in our spa boutique. Headquartered in Long Beach, California, Obagi Medical Products, Inc., is a global, specialty pharmaceutical company that develops, markets, and sells proprietary skin care systems in the physician-dispensed skin care market. 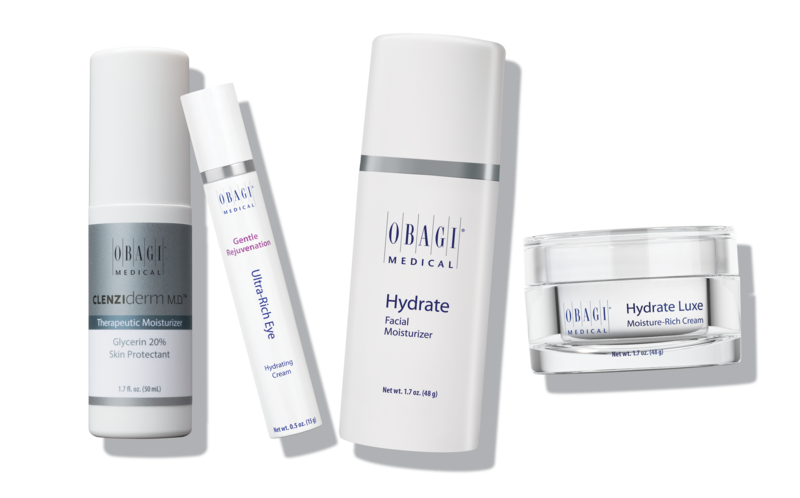 Over the years, Obagi Medical Products, Inc., has developed clinically proven skin health products and systems primarily for the dermatology, plastic surgery, and related aesthetic markets. Using its Penetrating TherapeuticsTM technology, Obagi products are designed to improve penetration of prescription and cosmetic agents across the skin barrier to minimize premature aging, skin damage, hyperpigmentation, acne, sun damage, and the signs and symptoms of rosacea. As a leader in skin health, Obagi Medical Products, Inc., has launched several successful systems of products in addition to the Nu-Derm System, including the Obagi-C® Rx System, the Condition & Enhance® System, the ELASTIderm® family of products, the CLENZIderm M.D.TM Systems, Blue Peel®, Blue Peel RADIANCE®, and the Rosaclear® System. Next generation growth factor technology. A skin care system made with the power and promise of regenerative science. Regenica products are designed to complement and enhance the results of all skin care regimens. They’re easy to use and suitable for all skin types. Broad spectrum sun care formulated with transparent zinc oxide and are noncomedogenic, sensitivity-free, fragrance-free and paraben-free. Elta MD has the widest spectrum of UVA & UVB protection on the market to protect you from burning, premature aging and skin cancer. Delivers truly professionalized skincare solutions with specialty treatment products with potent concentrations of active ingredients to clinically transform the skin. Take the “spa” home with amazing bath and body products as well as home fragrances. The first and only FDA-approved prescription treatment for inadequate or a decreased number of lashes, growing them longer, fuller, and darker.